Drs. 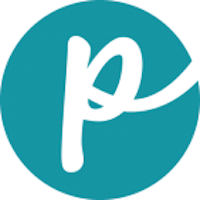 Marc Smith and Casey Damron created the pet food line after struggling to find supplemental solutions to pet problems not covered by food and medicine. They began studying Chinese medicine in 2006 and formed Pet-Tao (now written as PET | TAO) later that year. Their focus is on balancing ingredients and the energy they provide. PET | TAO’s current treat line is designed for both dogs and cats. 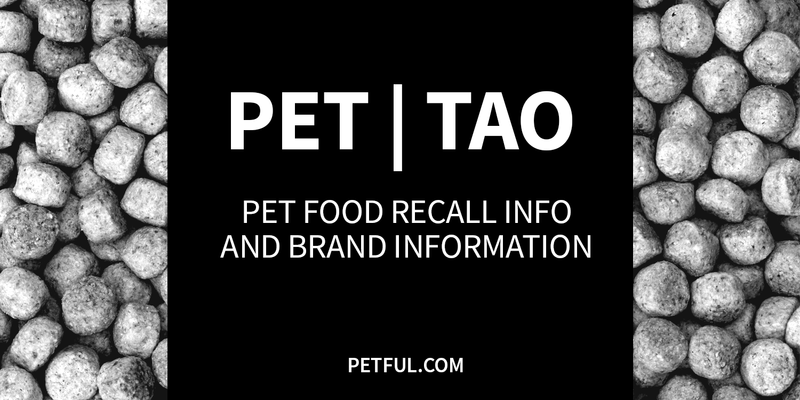 Has PET | TAO Ever Been Recalled? Have You Had a Problem With PET | TAO ?